If you are looking for a second hand boat then please come to Poole and see our range of used boats for sale. All are in need of a loving and enthusiastic owner to be enjoyed along the stunning south coast and beyond. Each of our used boats for sale are unique in terms of style, performance and specifications. Our experienced brokerage team have years of experience and knowledge allowing them to help find the perfect boat for you and your needs. 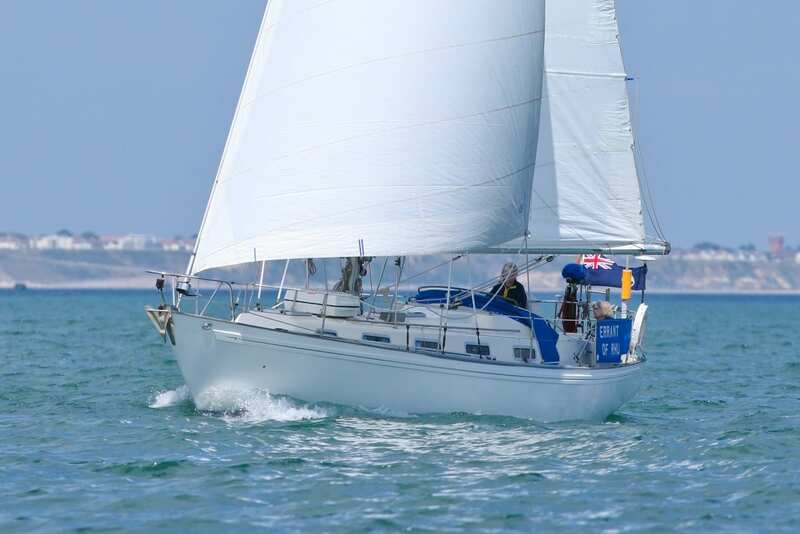 Whether a sailing yacht or powerboat, we have a wide range of used boats for sale from some of the world’s leading marine brands including Contest Yachts, Wauquiez Yachts UK, RM Yachts and Nordship Yachts. We offer every facility from storage and valeting through to the marketing and presentation to keep all boats in tip top condition. We also provide a range of RYA training courses and boat tuition from our own RYA Sea School. 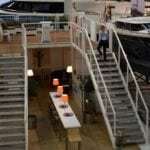 We have built a dedicated brokerage display area at Parkstone Bay Marina featuring an on-land boat show styled pontoon. This gives our potential customers and boat enthusiasts the opportunity to thoroughly inspect our pre-owned boats and yachts. Climb aboard and envisage yourself sailing, relaxing or racing – we have something for every keen boater! Our dedicated team of ABYA (Association of Brokers and Yacht Agents) approved yacht brokers will be able to provide assistance and detailed advice for you to make your decision. Need your new yacht delivered? We also work with a team of professional skippers so that we can deliver your new yacht as required.